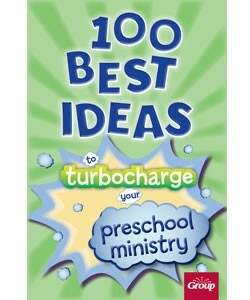 You'll find the latest strategies developed by some of the most successful preschool ministers in the world. They’ve been developed, tested, and proven in real churches, and now their secrets are yours. 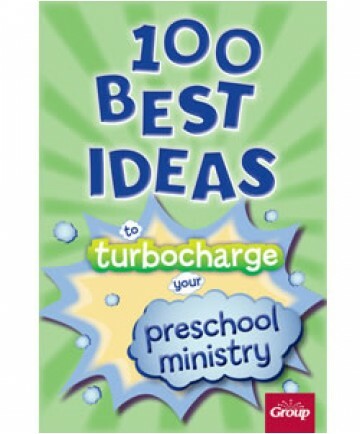 Whether you’re a newcomer or a veteran, you’ll discover: •Who preschoolers really are •Ready-to-use activities kids can’t resist •Practical ideas for creating a preschool-friendly environment •Instant help for recruiting and training volunteers •Ministry-tested tips for working with parents Best of all, not only will you turbocharge your ministry, you'll energize preschoolers to love Jesus.